Attractions Near Robert Meger, M.D. P.C. Home » Traveling to Phoenix, AZ for Plastic Surgery » Attractions Near Robert Meger, M.D. P.C. 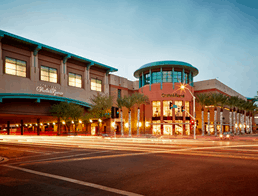 With over 200 unique stores and multiple dining options, Scottsdale Fashion Square is one of the largest shopping centers in the state. 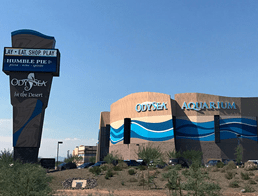 As one of the newest attractions in the Phoenix, AZ area, OdySea Aquarium has an array of exotic sea life and educational tours for the whole family. 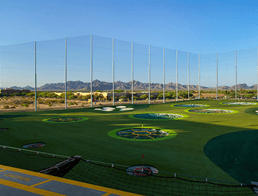 Topgolf in Scottsdale, AZ is designed for golf enthusiasts and beginners alike, offering lessons and classes as well as free play.